Services/Learn More-> 1. 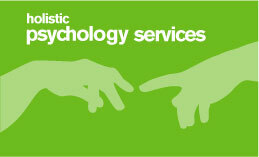 Counselling / related (as special service option) offered @ Counselling Wellness, prices incl. For more info or to book an appointment, @ SPECIAL prices, feel free to contact counsellor & coach Aluschka v Heerden; info@counsellingandwellness.co.za. One of the Office Branch/es is situated in Meerlust Street. Willow Brooke. Willow Glen. Pretoria East & Far East. Structure of sessions: Click here to view. - Click here to view above. - Click HERE to see how these types of sessions could/ can be approached. - Click HERE to view the Counselling/ Wellness Form to be filled in (if client chooses) by the client/s on the first appointment. (This form normally applies to all services offered by Aluschka as well as massaging- wellness therapist Anre). 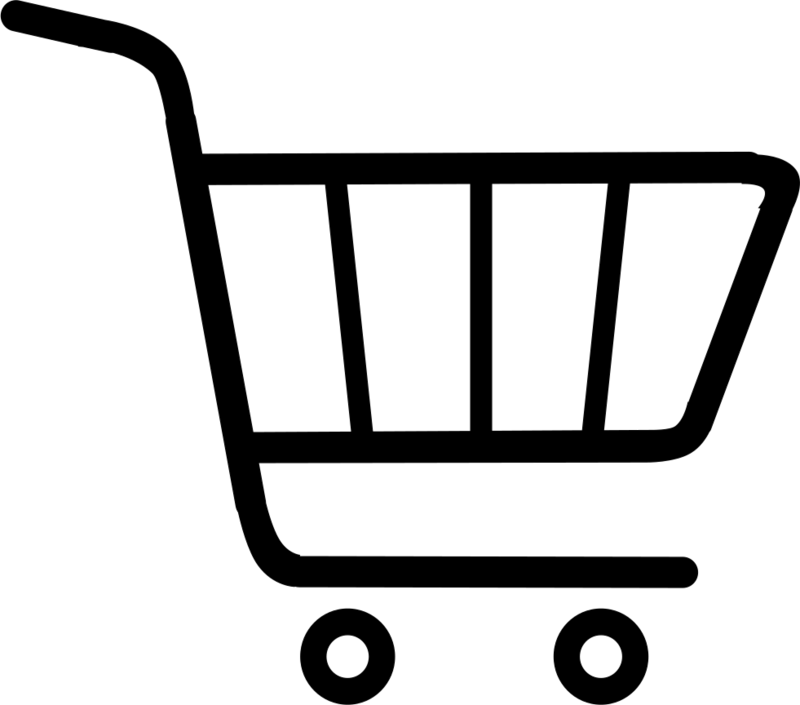 Special discounts are available on all Counselling Wellness products as well as all services, contact Aluschka directly on; 0127724056 / info@counsellingandwellness.co.za. The ABOUT US section explains more concerning the above, & more. 1/2 hours or longer sessions can be organized all @ special rates. All payments SOMETIMES payable via valid eft /debit/ credit cards, cheques not accepted, cash prefered, all initial sessions must be eft upfront. Another special feature from Counselling Wellness centre, clients can have eg copies of Aluschka's notes about (during) sessions after each session's discussion, this facilitates insights/ meaning extracted out of these powerful goal driven sessions, aiding e.g. self therapy /discovery etc! To book any of the above interesting service options online click HERE; Only available on certain services, contact Aluschka 4 appointments. 4 Info / marriage/ relationship etc workshops on e.g. Skillfull study methods, relationships counselling etc & e.g. counsellors training/ QRMA training/ various coaching /premarital/ business counselling /coaching / enrichment courses as well as support groups for addictions, cancer, MS /related etc self help hypnosis training group/ individual especially, freelance counselling & e.g. life /health /related coaching etc contact Counselling Wellness Centr. In general counselling & eg coaching applied especially @ the Counselling Wellness Centre includes a brief overview (depending on the client/s problem/s; whatever it might be); Click HERE / HERE to view some specifics. Please see ABOUT US section for more, e-specially applied to the above/ related etc. Modern Holistic Counselling (MHC); A Non Conventional - Authentic As Well As Real Ecological approach towards Psychological & related sessions @ Counselling Wellness Centre cont: Click HERE to view these info. A few of the more common types of therapy - coaching used by Aluschka from holistic worldviews may incl (but is not limited to only the following); Click HERE to view these. 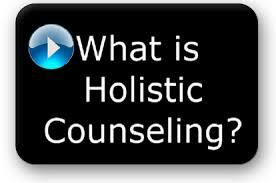 HOW & WHY Holistic Counselling (HC) (cont) @ the Counselling Wellness Centre May Be of Help to YOU & your loved ones. Holistic pathways toward indirect self healing/ Guides toward self healing to-be learned from counselling/ related sessions; Click THIS link 4 more. Concluding segment service option: Click HERE 4 more applied to traditional wisdom regarding Holistic Counselling/ Natural Self Healing/ (HC/H). For more on creative therapies click here.